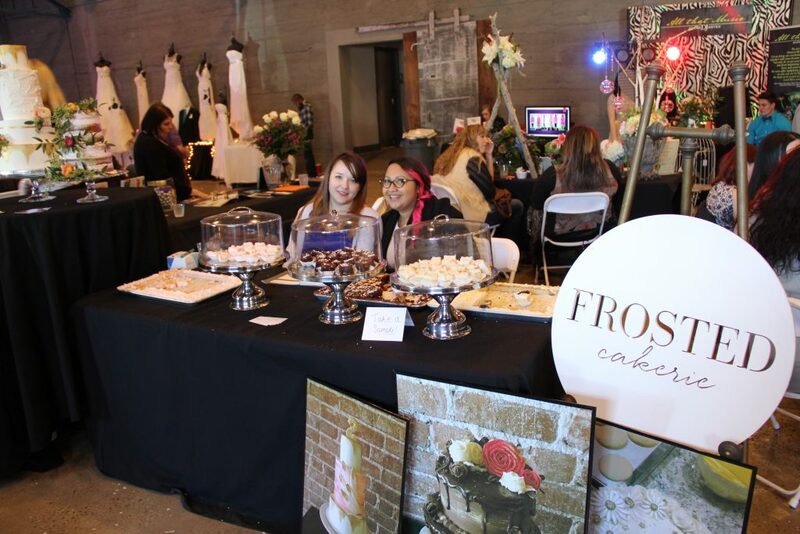 Twice a year, we host a Bridal Bash with over 40+ local wedding vendors. 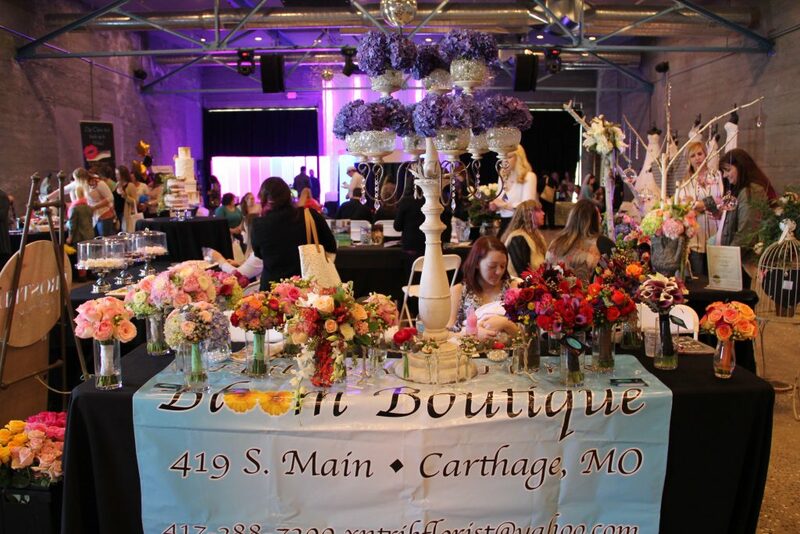 It’s the area’s largest local bridal show. 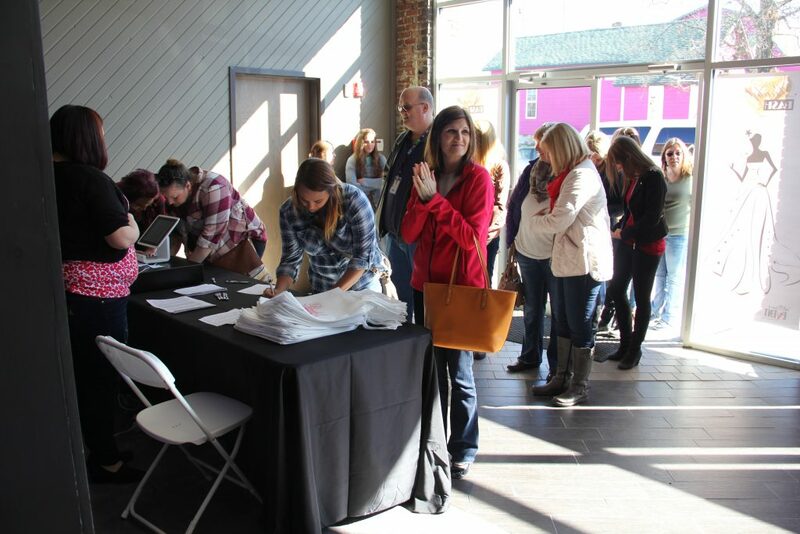 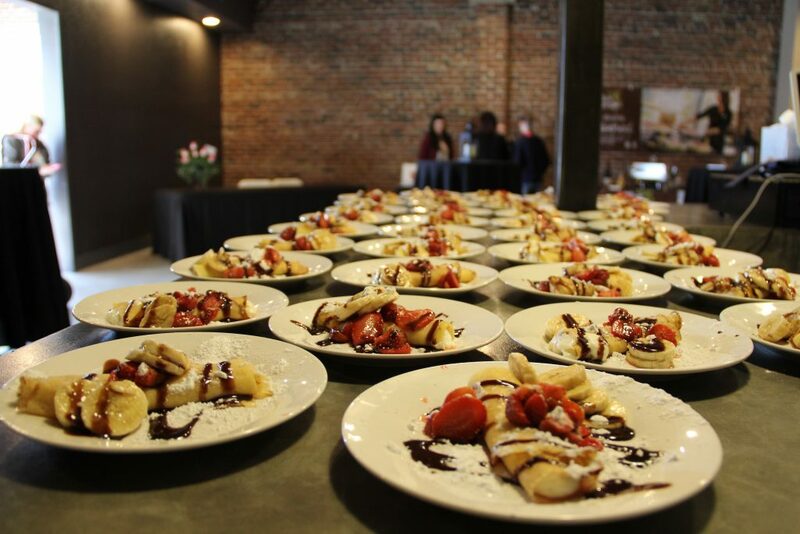 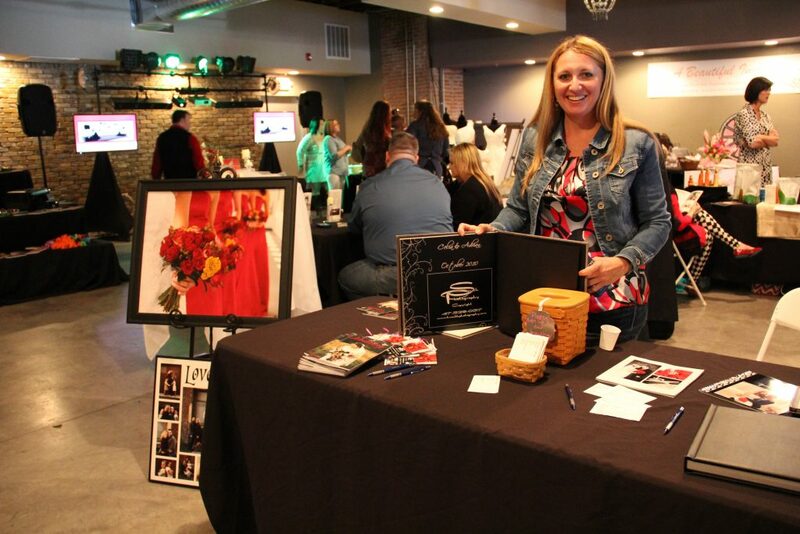 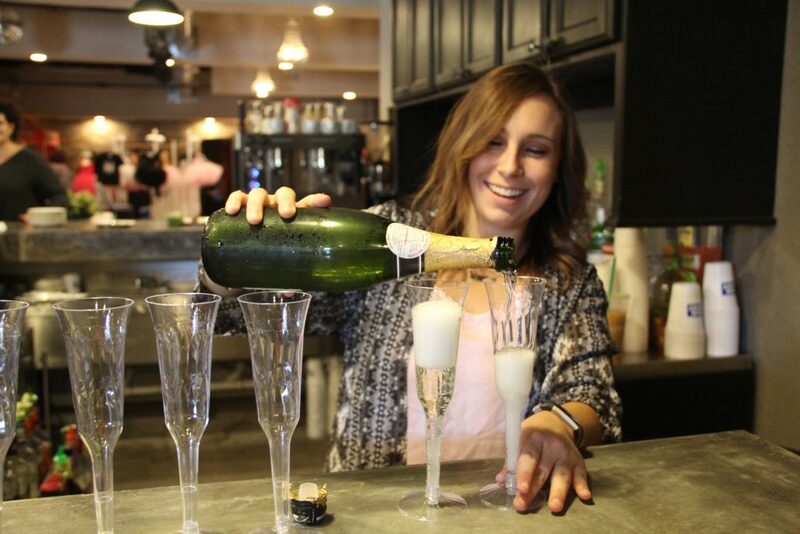 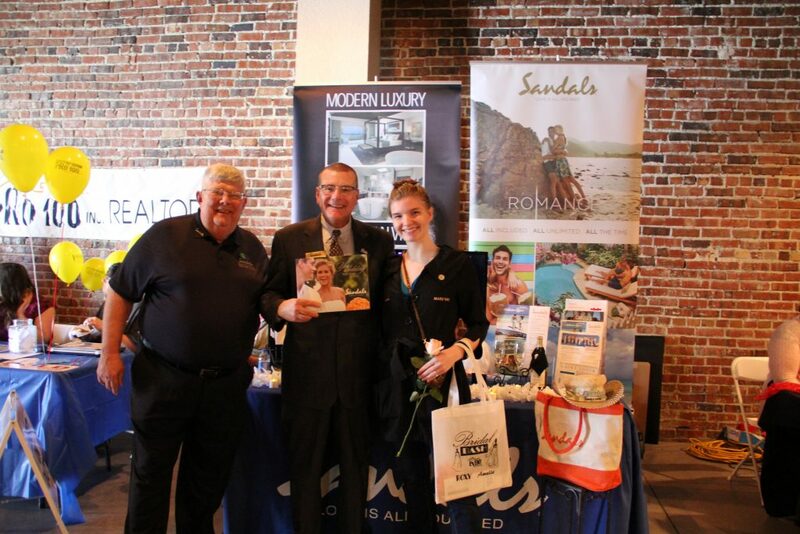 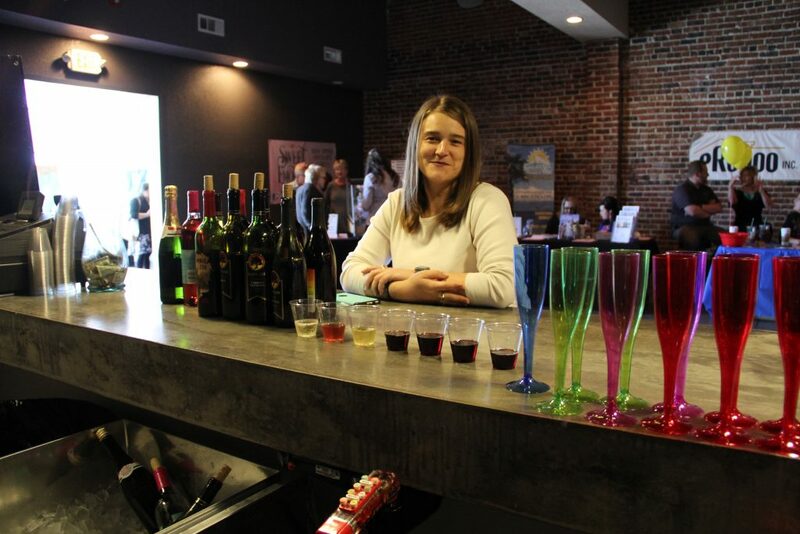 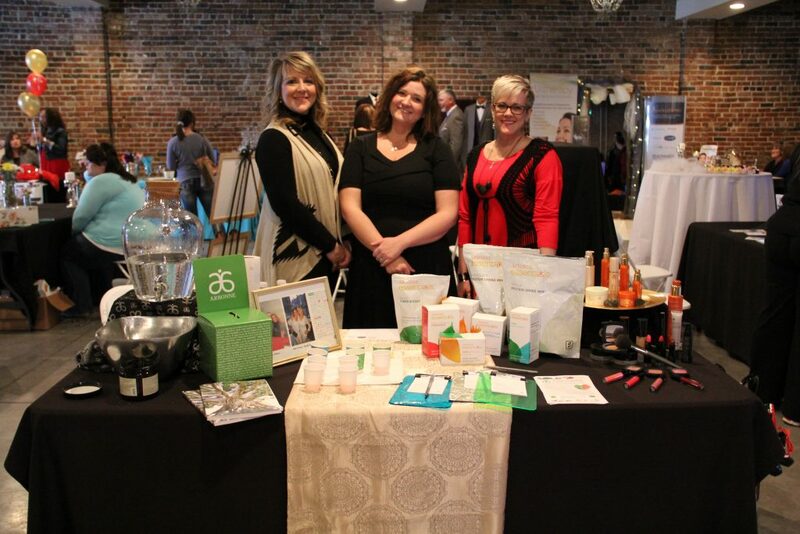 Hundreds of Brides trust us each year to showcase Joplin’s premiere wedding resources!